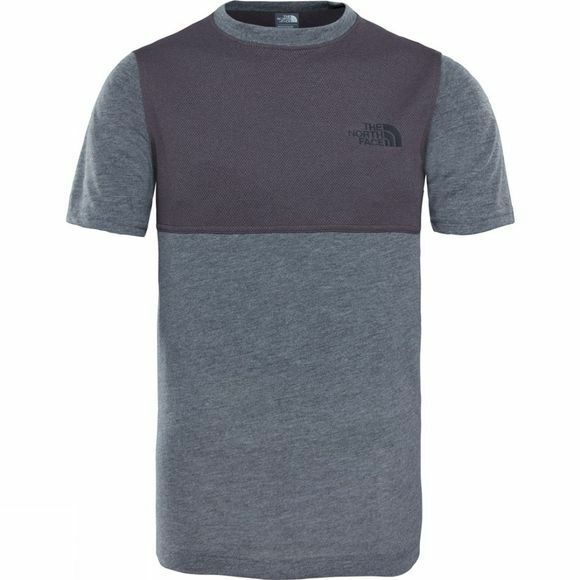 The Boys Reactor T-Shirt from The North Face is a lightweight, technical tee that is ideal for all their grand adventures. 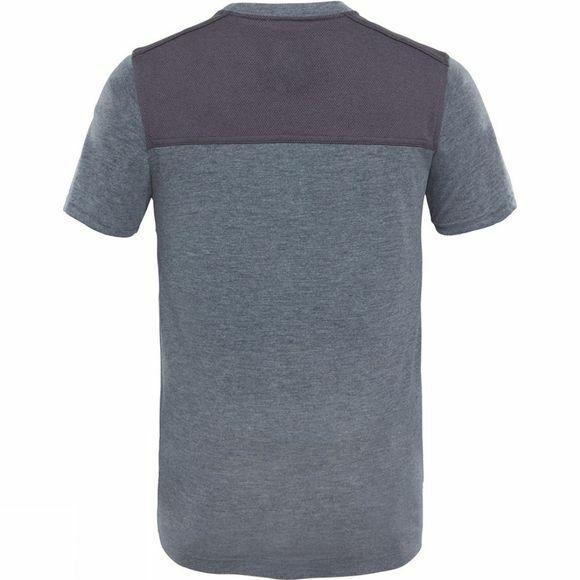 Made from a fast-drying FlashDry fabric, it keeps the sweat away so they can play all day. Founded in 1966 The North Face is named after the coldest, most unforgiving and harshest face of a mountain. Yet it was born on a sun-soaked Californian beach by two friends who shared a passion for climbing and the outdoors. Today, the iconic ‘Half Dome’ logo can be found the world over. Basking on the sea shore, breaking virgin powder in the Alps, or standing on the summit of Everest. All because The North Face clothing and equipment is trusted by people who place their lives in the knowledge and ability of a world leading brand. The North Face achieves this level of trust and success because of their tireless attitude towards innovation and progress. Which means their waterproof jackets, their super warm down vests and their extensive range of bags, footwear and clothing are all made with the common belief that you should never stop exploring.